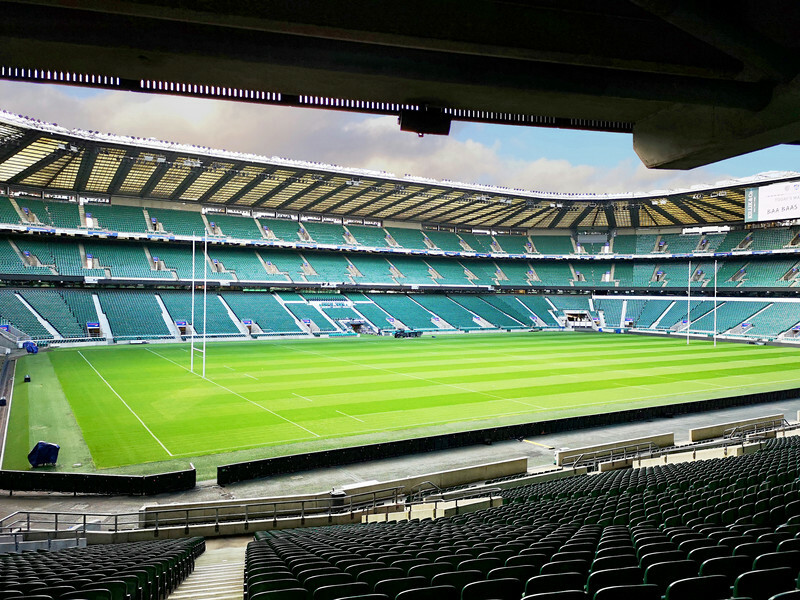 Join us at Twickenham with a hospitality package for the England v Wales Guinness Six Nations 2020 match. 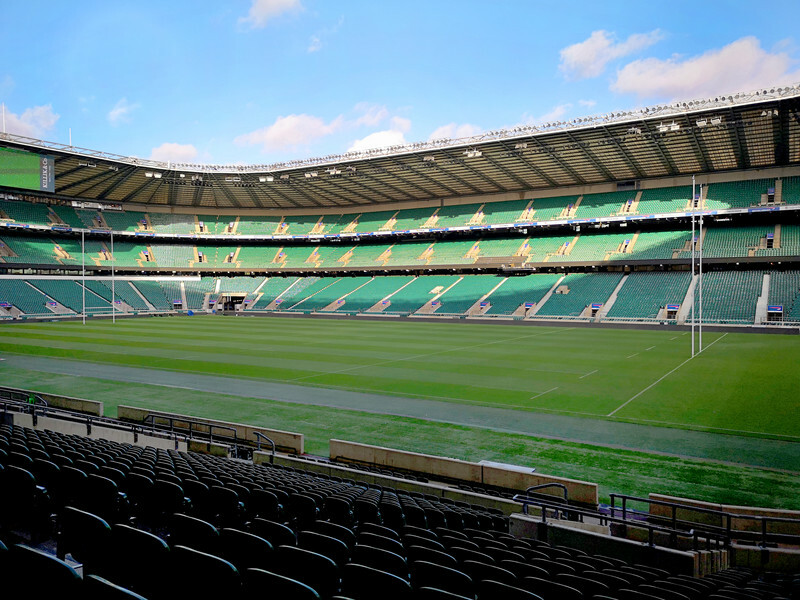 Welcoming Wales to Twickenham always delivers an exciting game of rugby with the vocal travelling supporters ensuring an electric atmosphere. 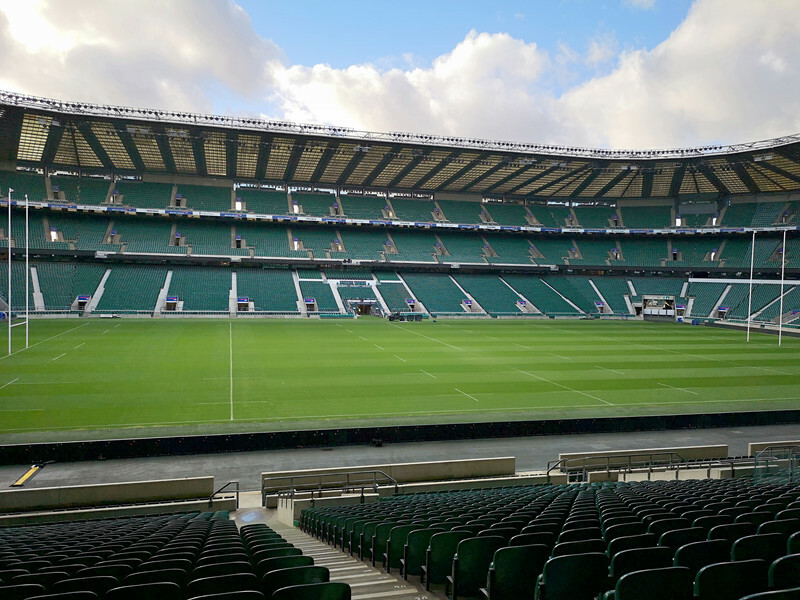 England will of course be looking to avenge their defeat in the competition from 2019 when Eddie Jones' tactical kicking game plan, that had worked so effectively against Ireland, came unstuck. 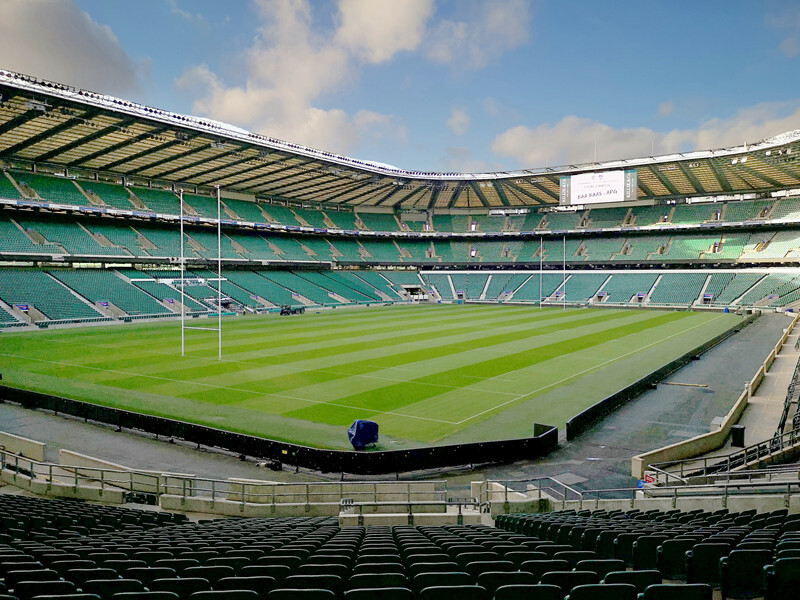 Will England secure a precious victory against one of their top rivals for the 2020 championship trophy or will Wales emerge victorious at Twickenham? Join us to find out. 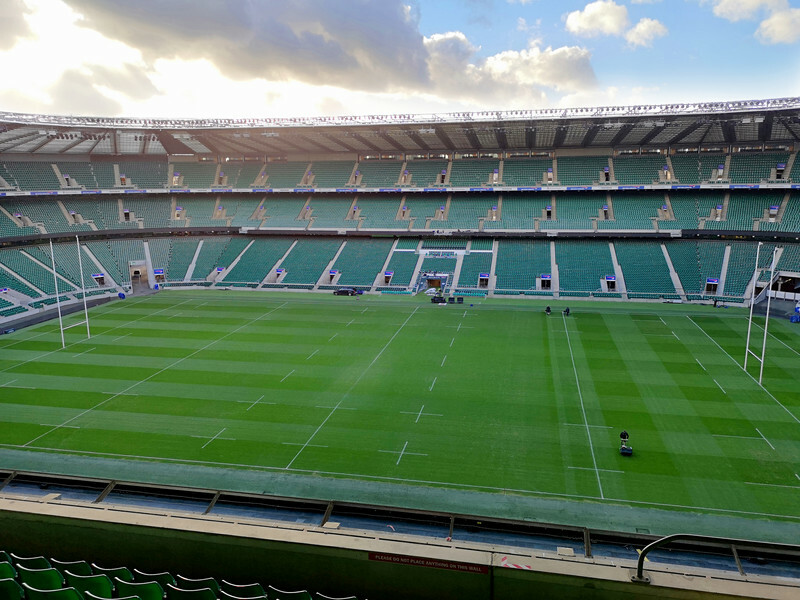 An England Rugby Hospitality package offers amongst the best seats in the house and an unrivalled way to enjoy the match day experience at Twickenham. If you're looking for pure indulgence, the East Wing offers superior luxury in the style of a sophisticated members club. 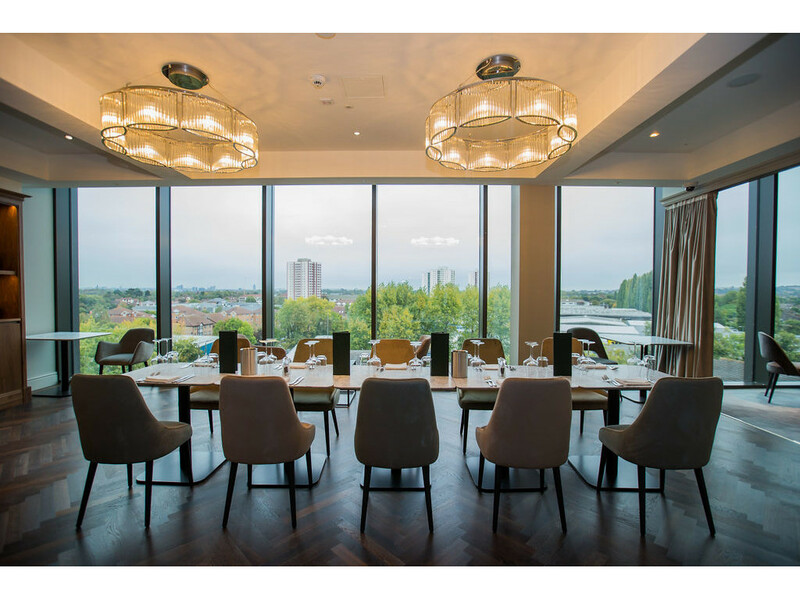 A private entrance with dedicated lifts will take you into this stylish restaurant with dual aspect views over the pitch and across West London. 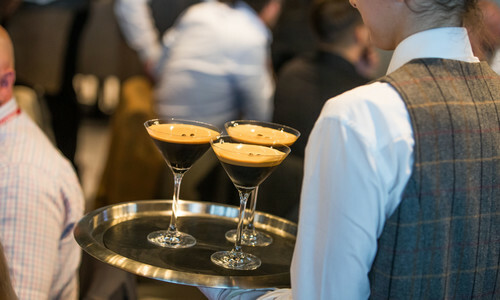 Relax by the bar and lounge area for some canapés and cocktails prepared by our mixologists, before heading to your table to enjoy a five course menu. 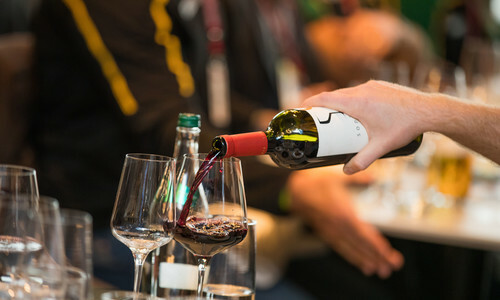 Our in-house sommelier will be on hand to help select fine wines to complement your courses. 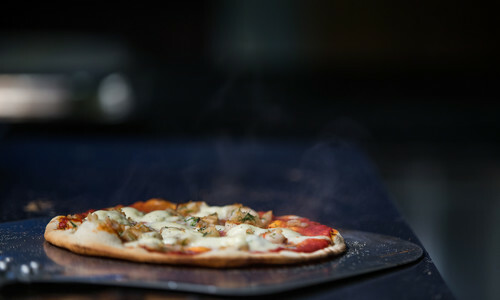 If you have a question or need some help, our concierge will gladly help you. 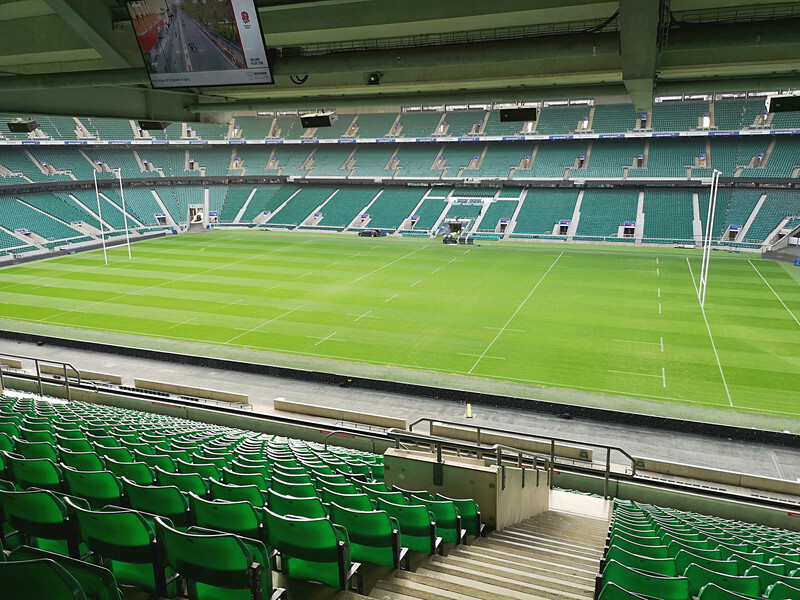 Direct access to your seats within the East middle tier, allows you to maximise time with your guests and meet and chat with past rugby players from your premium pitch viewing table. 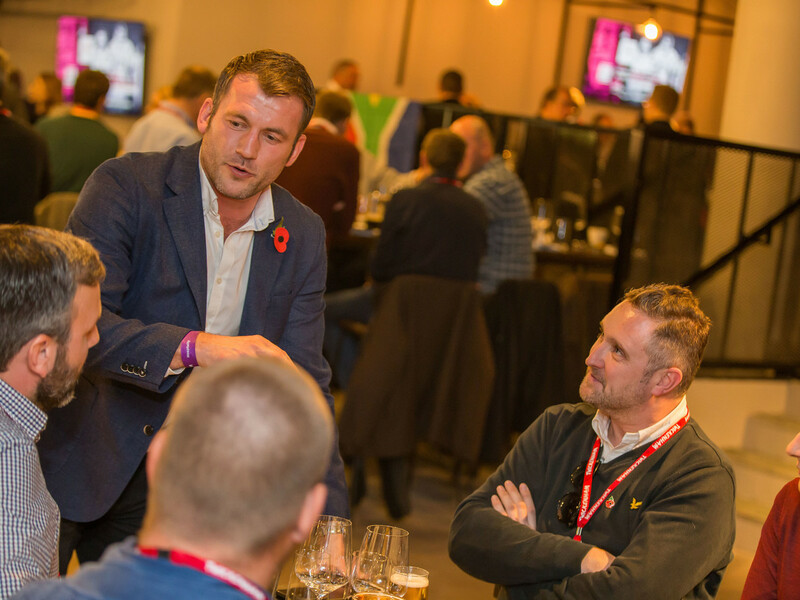 With three and a half hours of hospitality before the game and a further two hours after the final whistle, you'll have plenty of time to talk to your guests and soak up the height of rugby hospitality. If you're looking for pure indulgence, the East Wing offers superior luxury in the style of a sophisticated members club atmosphere. 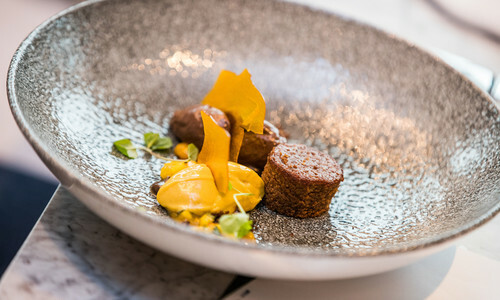 A private entrance with dedicated lifts will take you into this stylish restaurant with dual aspect views over the pitch and across West London. 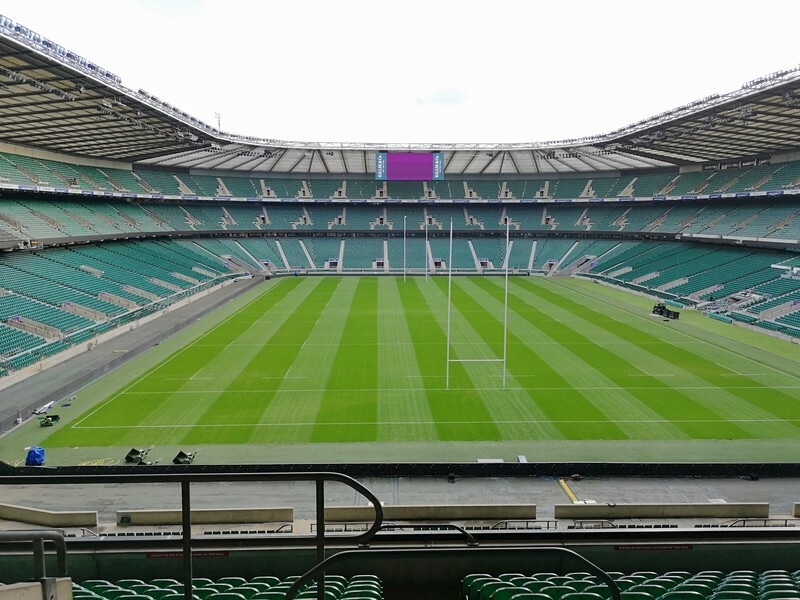 Direct access to your premium seats within the East middle tier, allows you to maximise time with your guests and not miss any of England v Wales action on the pitch. 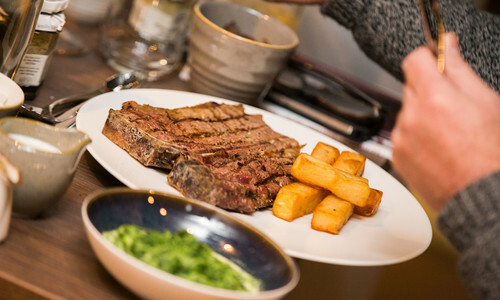 Steak, wine and rugby are a match made in heaven and The Gate, our atmospheric chop house, is the place to be to see England v Wales. 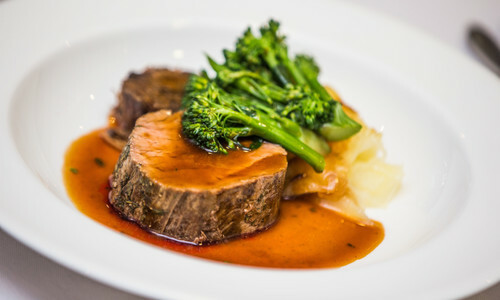 You will experience premium cuts of meat and exquisite steaks, along with fine wines and cask ales as chosen by our in-house sommelier. 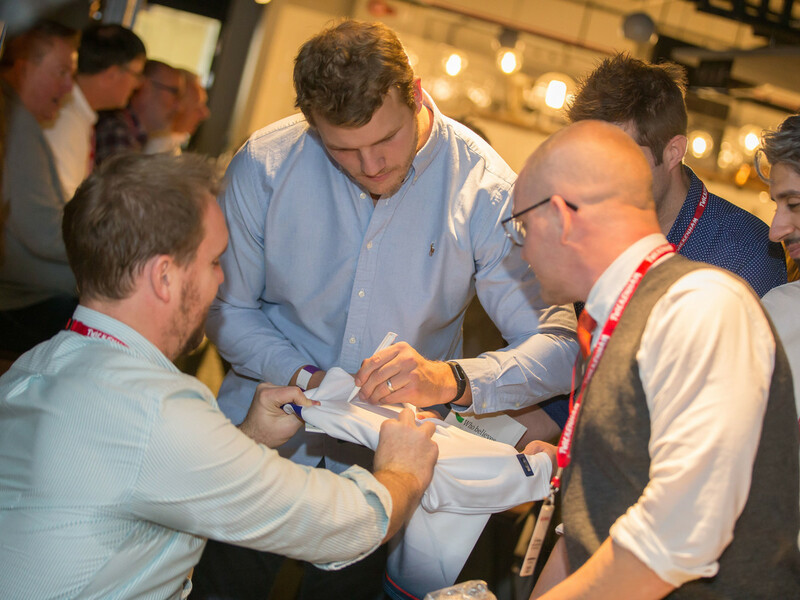 You will also find yourself in the company of past rugby players as they socialise pre and post-game. 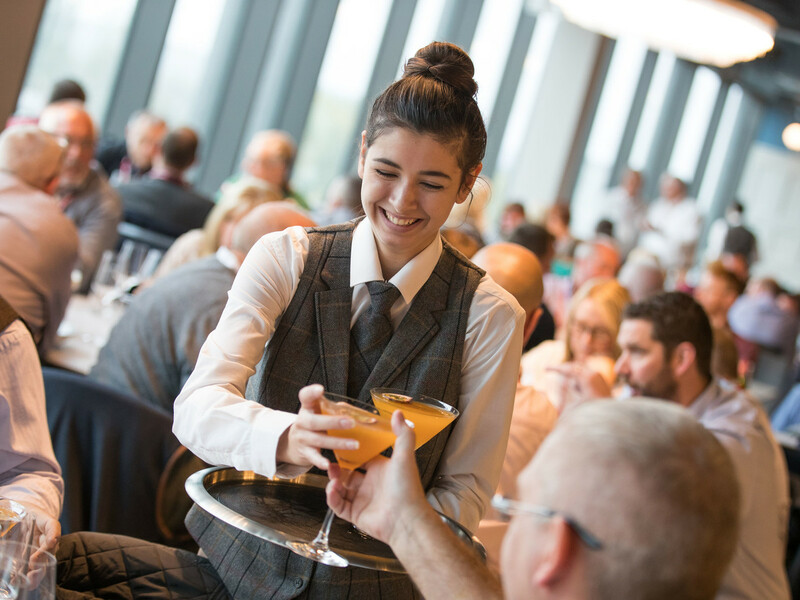 Step outside and you will find yourself only moments away from your premium seats in the lower tier of the East Stand, giving you maximum time to enjoy the incredible food and superior service of the restaurant. With three and a half hours of hospitality before the game and a further two hours after the final whistle, The Gate provides the perfect setting and an unrivalled match day experience. 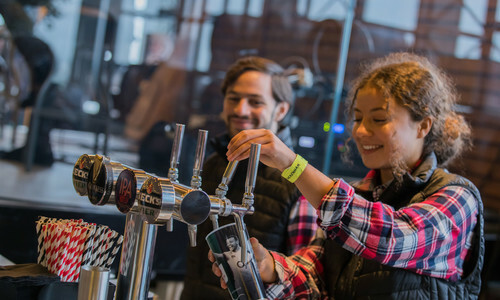 Traditional yet contemporary with high ceilings and natural daylight, The Lock offers the perfect social setting before and after you enjoy watching England v Wales. 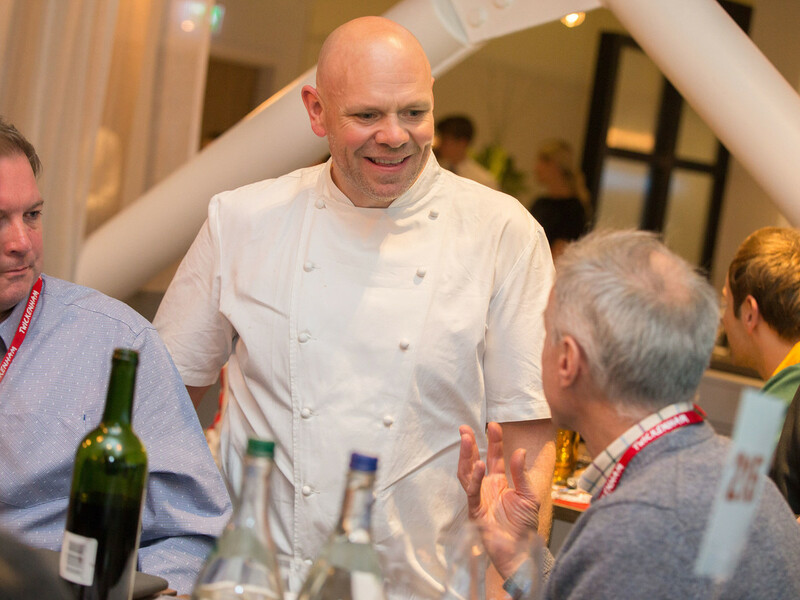 You'll be seated at your pitch view table to enjoy a classic four-course English inspired menu designed in collaboration with Tom Kerridge. 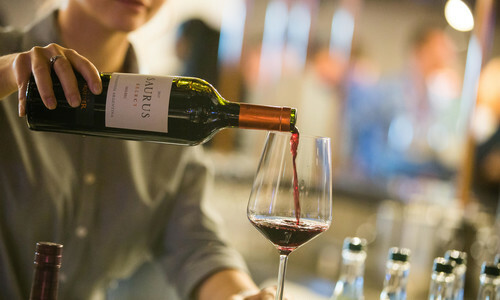 Our in-house sommelier and hosts are on hand to look after every detail of your day. 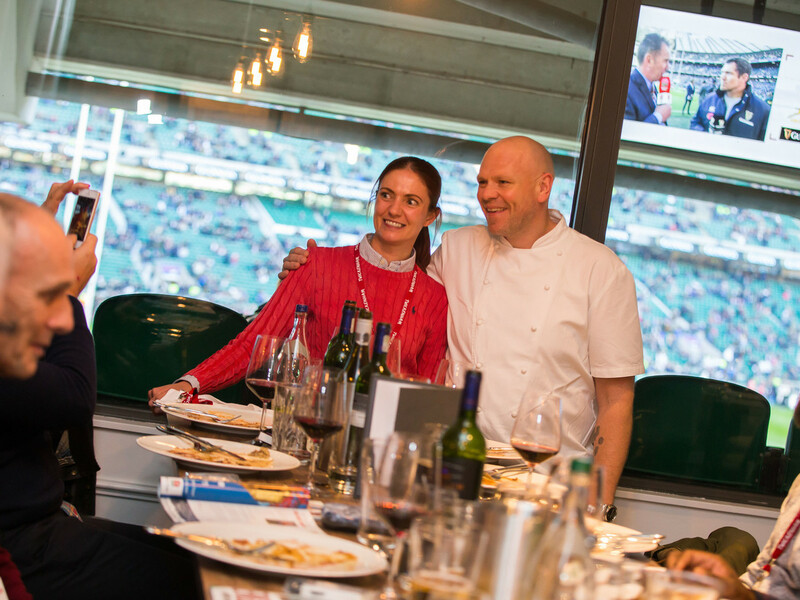 Socialise with past players and look out for Tom Kerridge as he mingles with guests pre-match before suite-to-seat access allows you to take your premium seats. Half time drinks and a post-match Q&A with players fresh from the pitch add to the memorable experience. 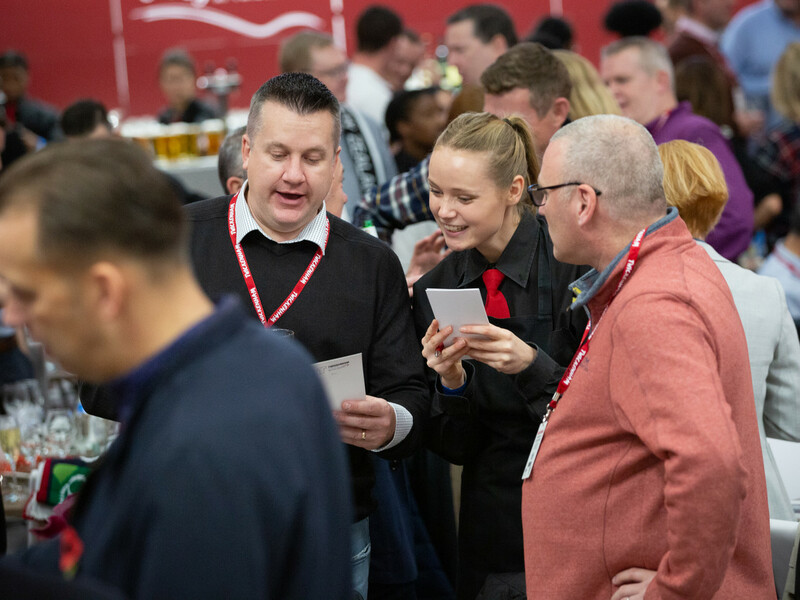 With three and a half hours of hospitality before the game and a further two hours after the final whistle, you'll have plenty of time to talk to your guests and soak up the amazing atmosphere. 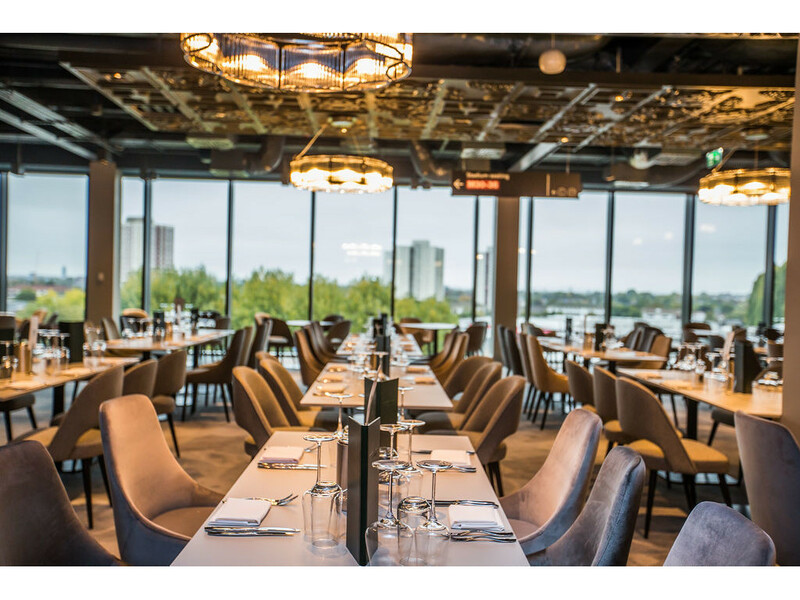 Traditional yet contemporary with high ceilings and natural daylight, The Lock offers the perfect social setting before and after a game. 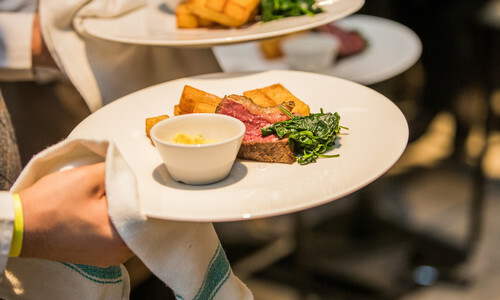 A classic four-course English inspired menu designed in collaboration with Tom Kerridge is served whilst our in-house sommelier and hosts are on hand to look after every detail of your day. 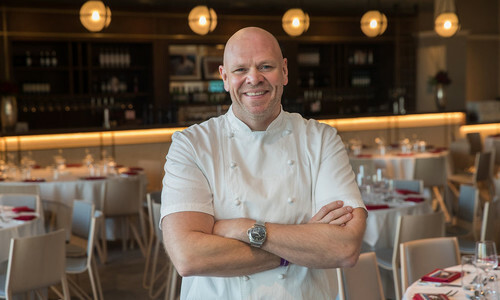 Enjoy a pre match Q&A with past players and look for Tom Kerridge as he mingles with guests before suite-to-seat access allows you to take your premium seats. Half time drinks and a post-match Q&A with players fresh from the pitch add to the memorable experience. 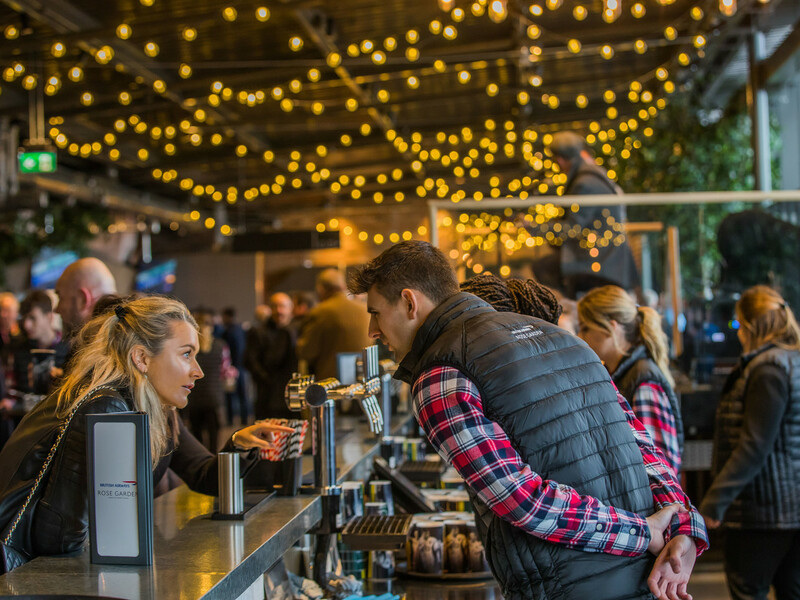 If you're looking for a lively, yet informal atmosphere on a match day, the British Airways Rose Garden is the place to be. 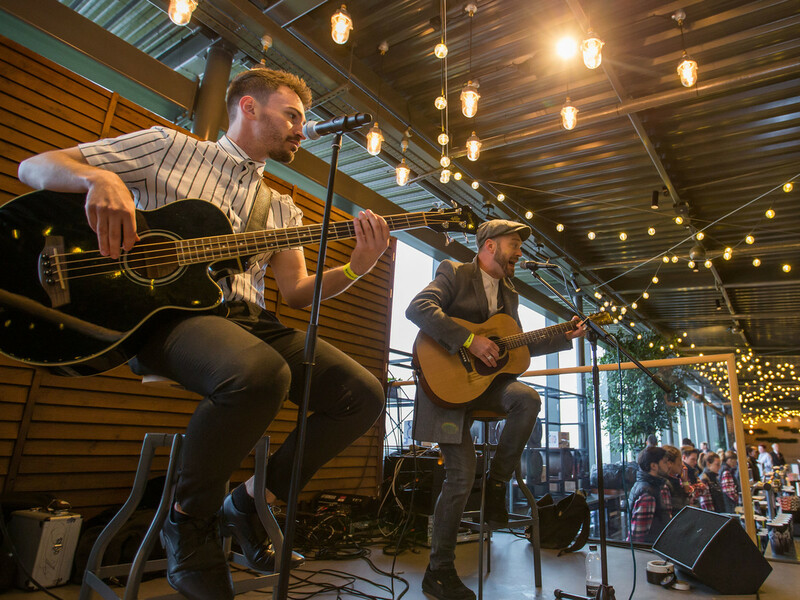 Experience fantastic live music, watch as our chefs prepare stone baked pizzas or street food from the rotisserie and enjoy the buzz from the complimentary bar while looking out over the rooftop vistas. Come game time, your seats in the upper tier within the 22s of the East Stand are only a short distance away so you won't miss a second of the on-pitch action. Open three hours before the game and a further hour and a half after the final whistle, the British Airways Rose Garden delivers the best rugby party and a unique hospitality experience. 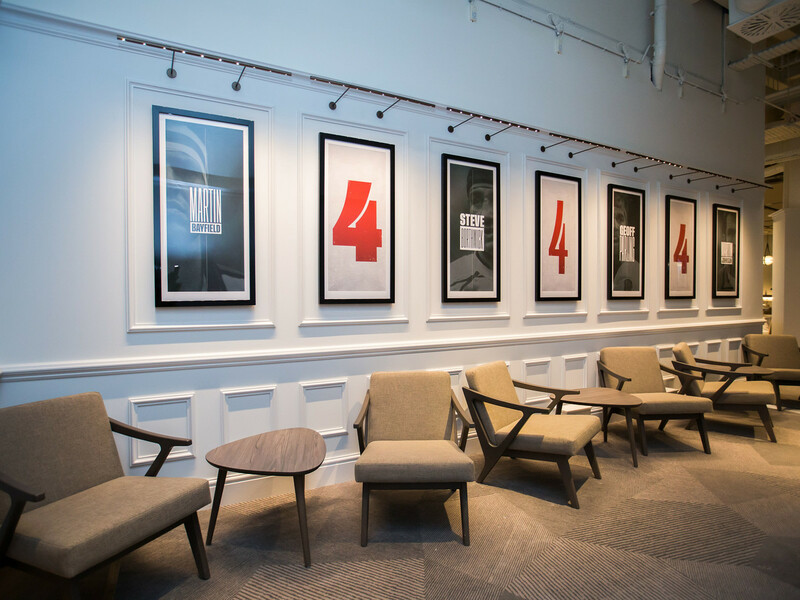 If you're a hard-core rugby fan looking for an experience of a lifetime, the Players' Lounge is for you. 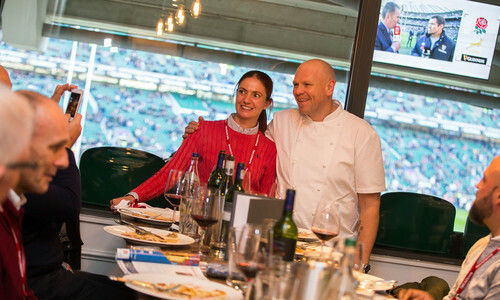 Located in Twickenham Stadium's South Stand, enter through a dedicated private entrance, three and a half hours before kick off to enjoy a Bollinger Champagne reception and a four course plated menu. 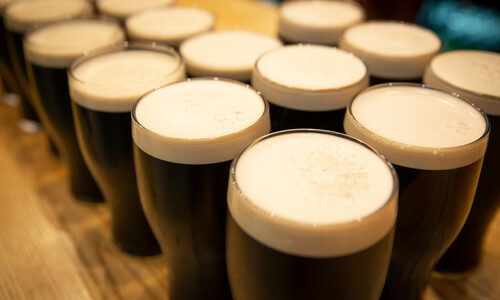 An all-inclusive bar serving Guinness, premium lager and fine wines and a pre-game speaker will build the atmosphere before you make your way to officially allocated and reserved RFU match seats in the West Stand. 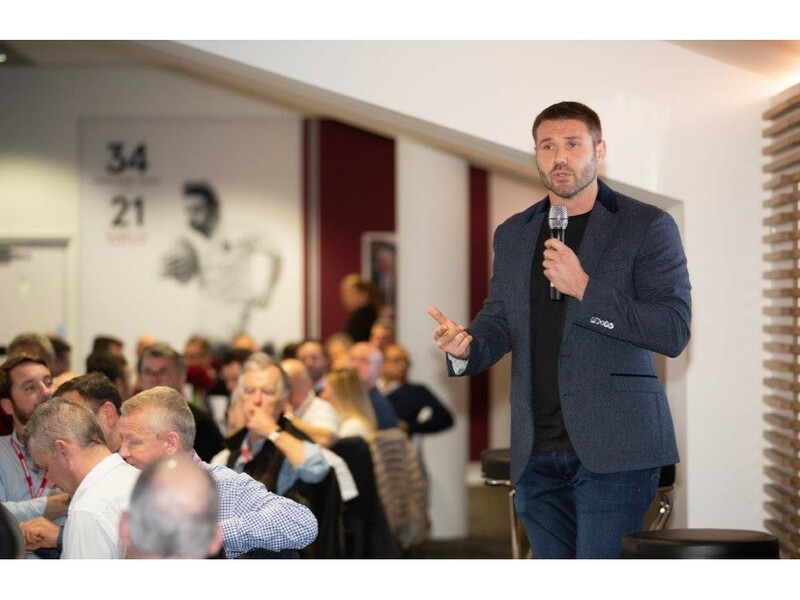 Post match, get up close and personal to some of England's elite players and hear from England players in a fascinating Q&A hosted by an ex-international rugby legend. 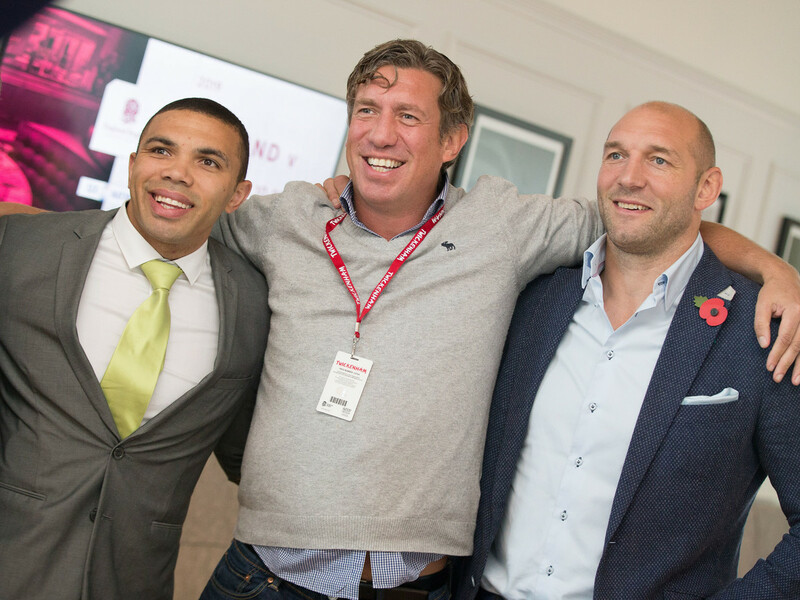 Rugby House offers superb match-day Twickenham hospitality and a Q&A with past players. 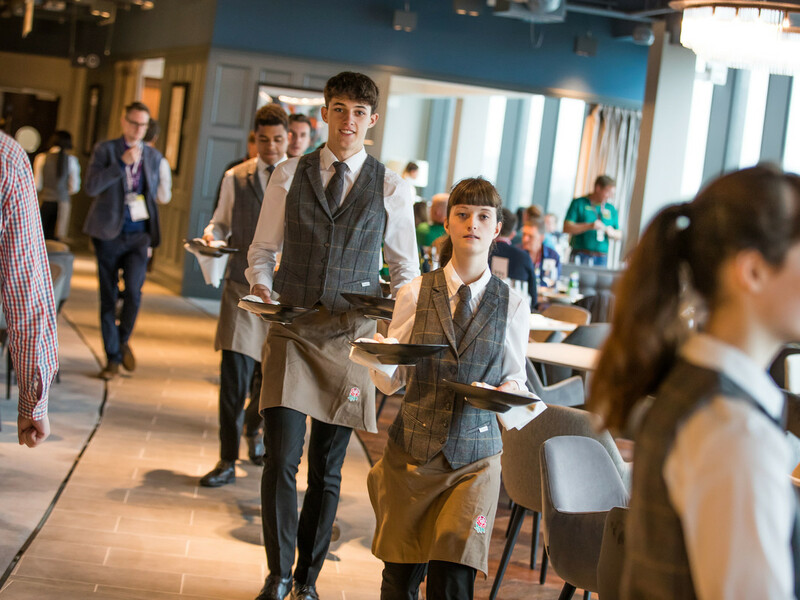 Enter via a dedicated entrance and be hosted by a specialist team who will make sure every aspect of your day runs smoothly. 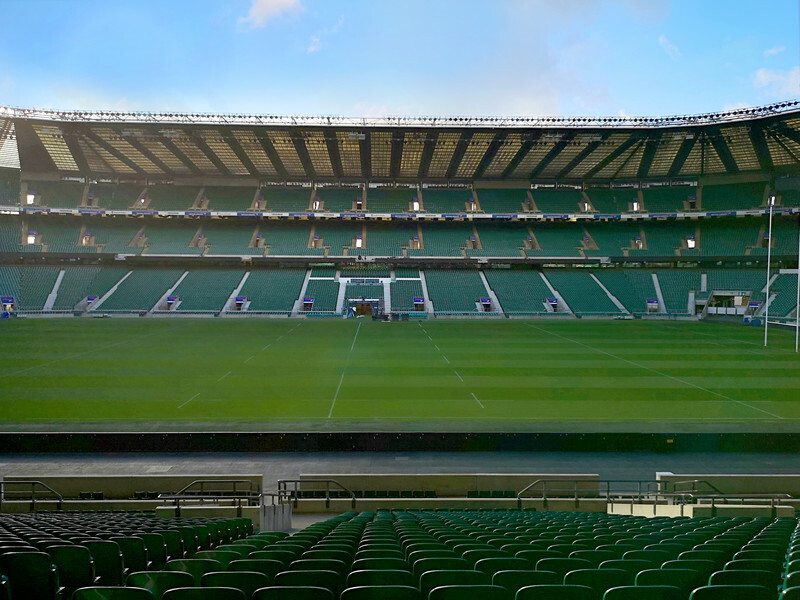 With a choice of modern hospitality suites, this popular package offers a truly authentic rugby experience, one that is a favourite with passionate rugby fans. Your South Stand seats are located just a short walk away. 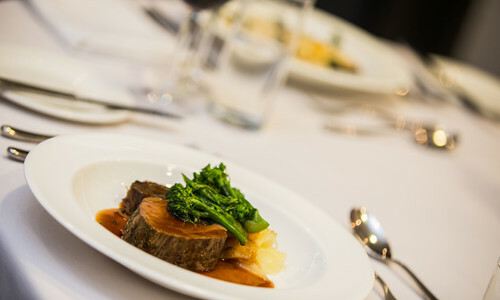 With three and a half hours of hospitality before the game and a further hour and a half after the final whistle, Rugby House provide a great rugby hospitality experience. 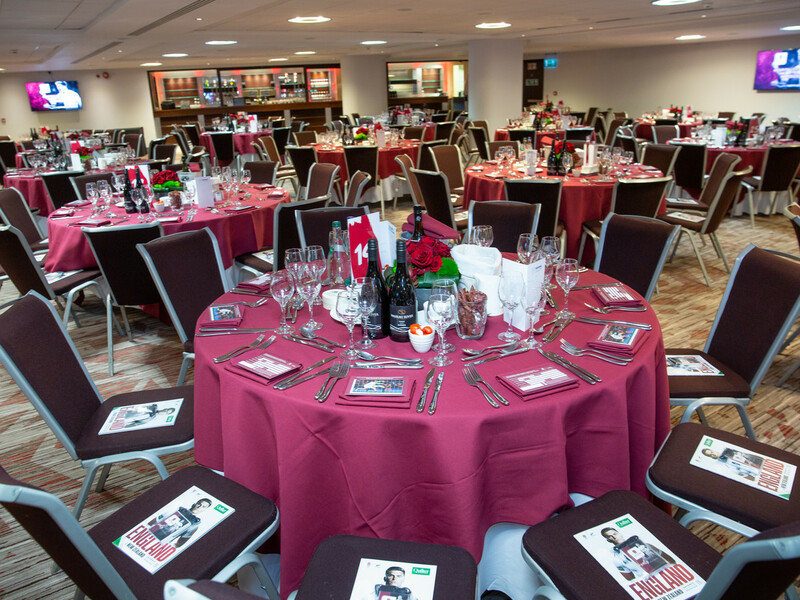 Rugby House North offers superb match-day Twickenham hospitality in recently refurbished and rugby themed rooms in the North Stand. Enter via a dedicated entrance and be hosted by a specialist team who will make sure every aspect of your day runs smoothly. 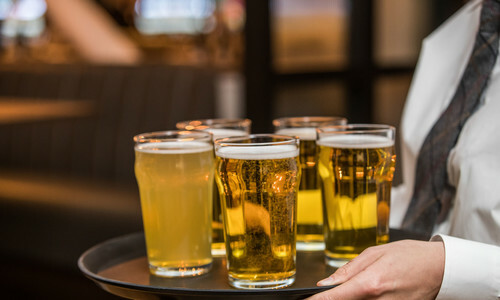 A four course plated menu and post match Twickenham tea will satisfy your appetite, whilst a comprehensive bar will sate your thirst. 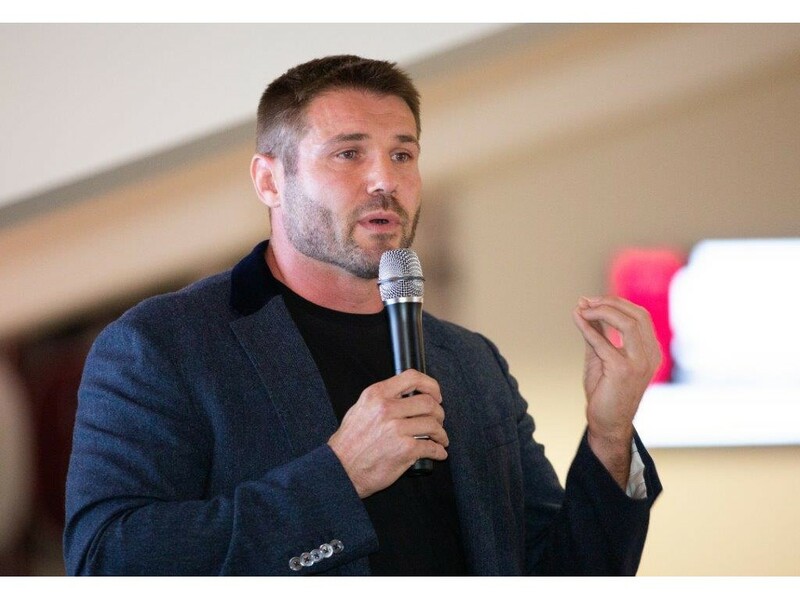 A Q&A with past players will give an incite into what it's like to play at Twickenham, before you head to your seats in the North Stand. 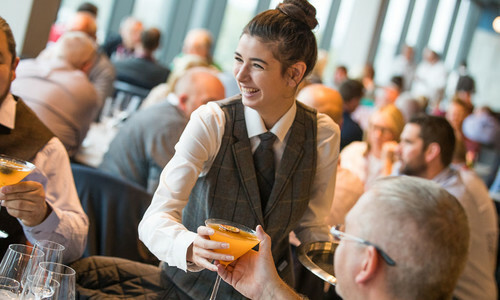 Rugby House North offers three and a half hours of hospitality before the game and a further hour and a half after the final whistle. 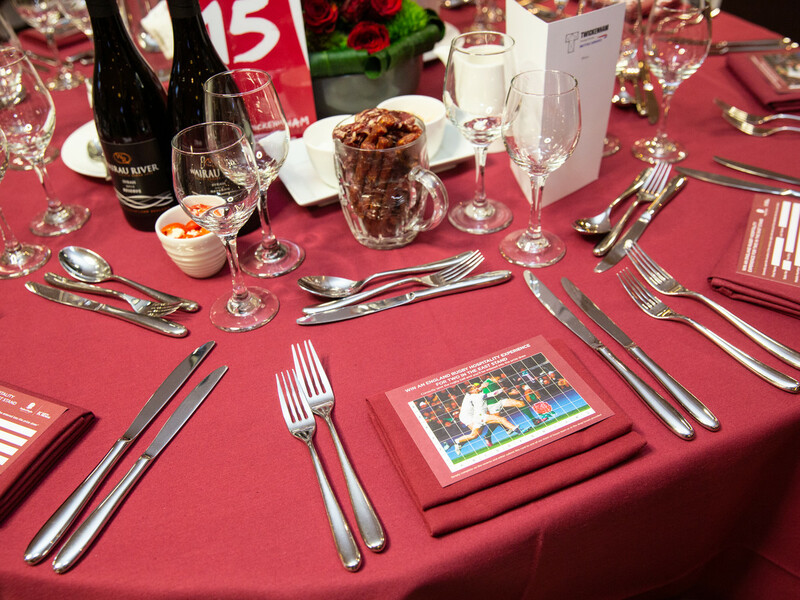 Official world-class hospitality at Twickenham for England Internationals.